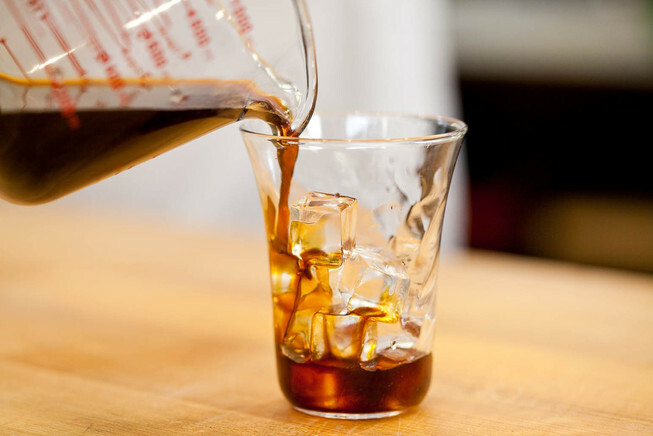 BROOKLYN, United States — Cold brew isn’t a “new” invention but it has been sweeping the country as the hottest new coffee drink. But do people actually prefer it over regular coffee? Square Cottage ran a survey to see if people actually prefer the taste of cold brew over regular hot or iced coffee. 66% of participants preferred cold brew over iced coffee. However, due to the hot vs cold nature of the drink, the majority of participants found it difficult to compare cold brew with hot coffee. 83% stated that they preferred hot coffee during colder months and cold brew during warmer months. Square Cottage ran the survey for a week. They asked participants to alternate between cold brew, iced coffee, and hot coffee. After each beverage, participants recorded how they felt based on several questions. Cold brew seems like the clear winner. Moreover, participants who preferred iced coffee weren’t entirely against cold brew coffee. Several people stated that cold brew was slowly growing on them. Square Cottage provided participants with their best French Press Cold Brew Coffee Maker. This allowed participants to make coffee in their own homes. The cold brew maker comes in a large 1.5L / 51 oz size and can be used to make cold brew, iced coffee, and regular hot coffee. Several participants stated that they really enjoyed using the french press and would continue to do so. After only a few weeks, the Square Cottage cold brew coffee maker has become a best seller and customers reported that they loved the ability to make cold brew and conventional hot coffee from the same coffee maker. Next articleCoffee and ice cream: a match made in heaven or a marriage of convenience?